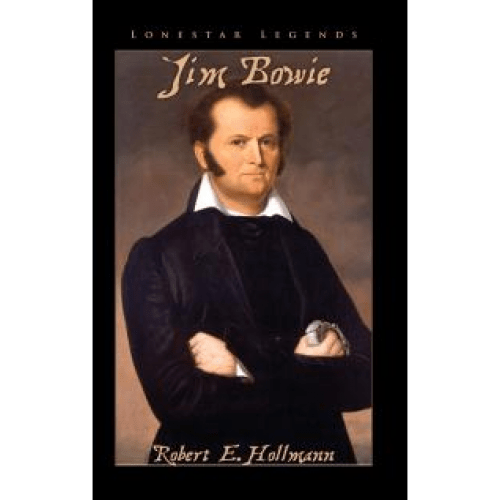 Jim Bowie was one of the best known frontiersman of his day. He wrestled alligators rode wild mustangs, and helped Texas win its independence. He was famous for the knife that still bears his name. He led a life of adventure and excitement that ended with his death as one of the defenders of the Alamo. In this book you can follow the adventures of Jim Bowie as told by his faithful dog and friend, Gator. From the moment Jim snatches the small puppy from the jaws of an alligator, until the final moments at the Alamo, Jim and gator share a life of friendship and adventure. Come share this story of courage, loyalty, and devotion as Jim and Gator follow the path from history into legend.